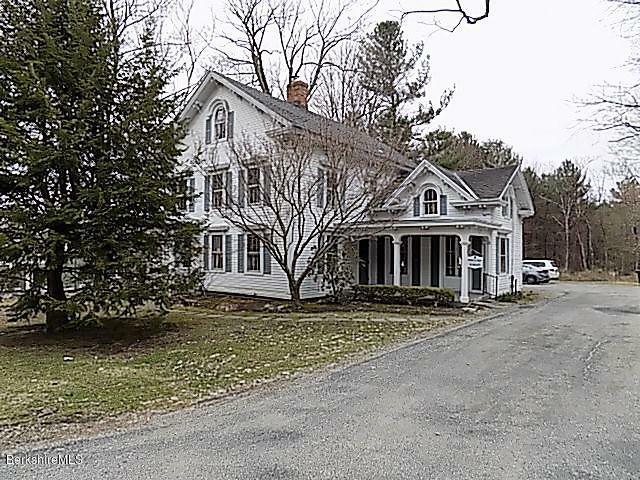 You’re only a few clicks away from locating Commercial Property and Businesses for sale in Berkshire County MA. 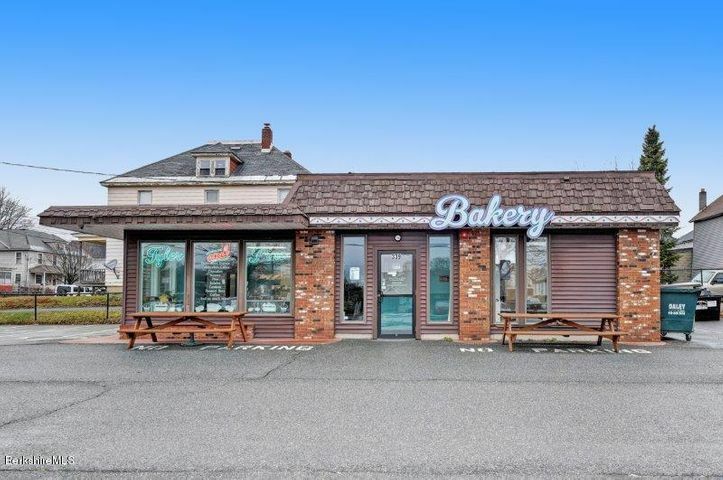 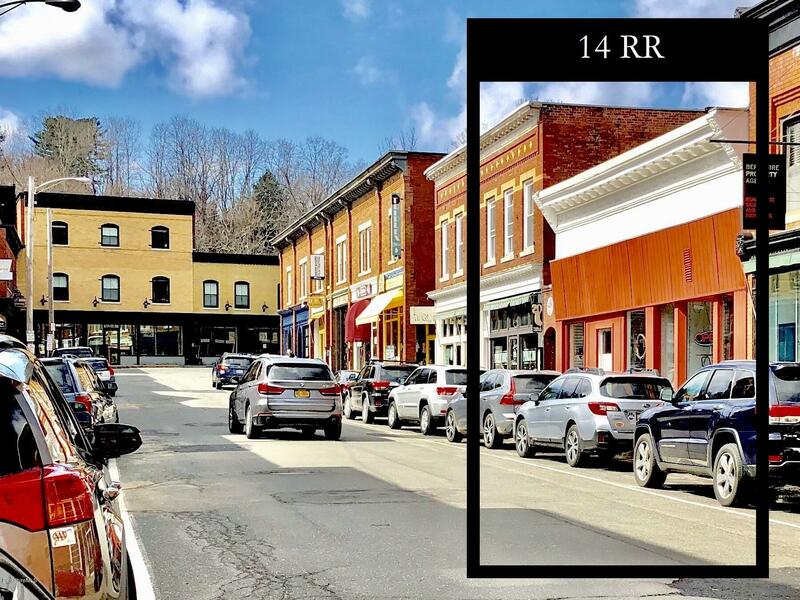 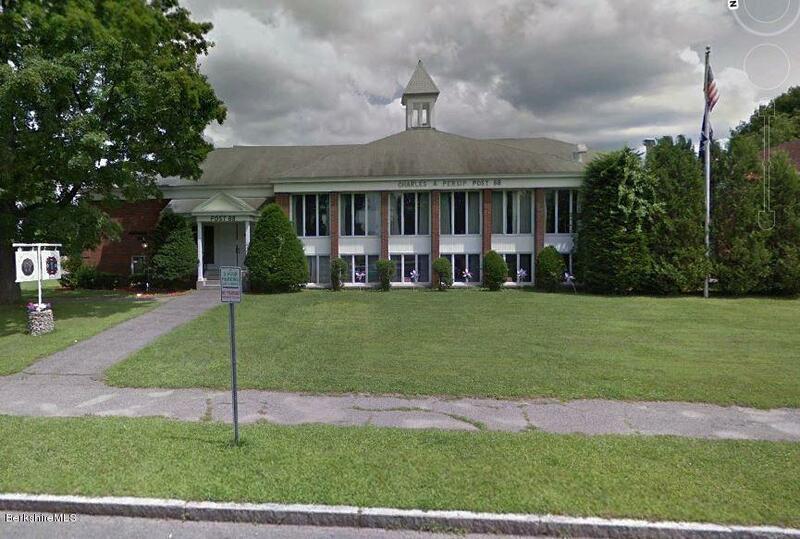 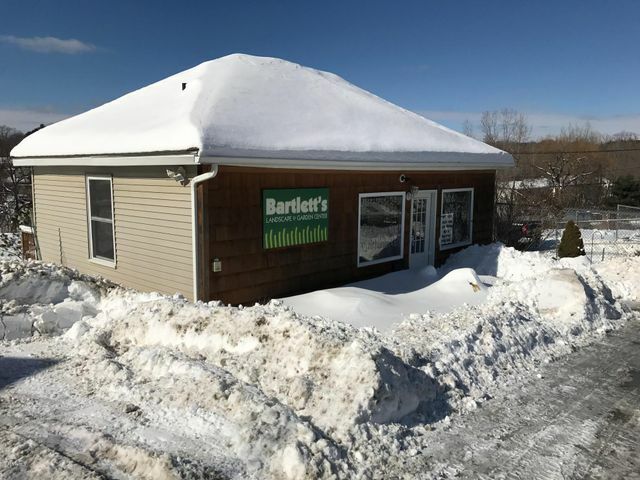 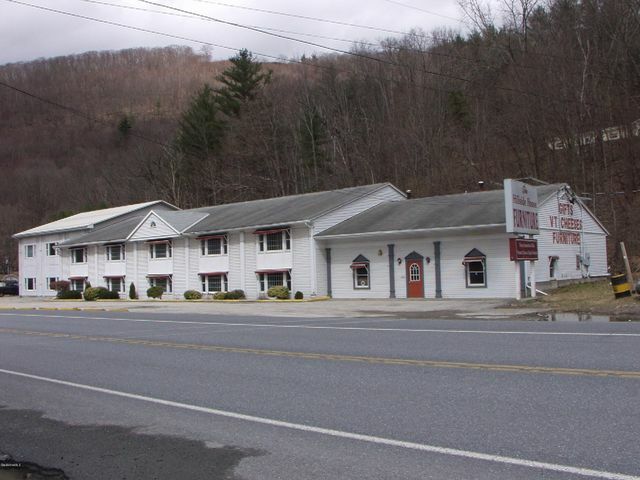 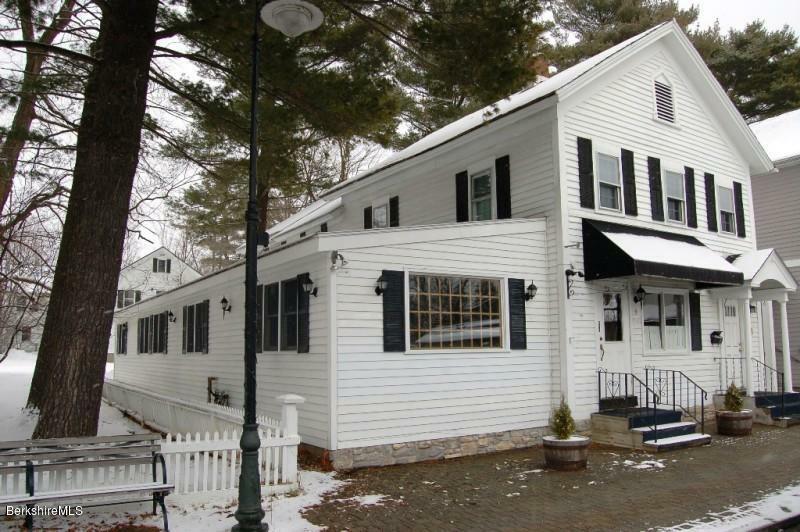 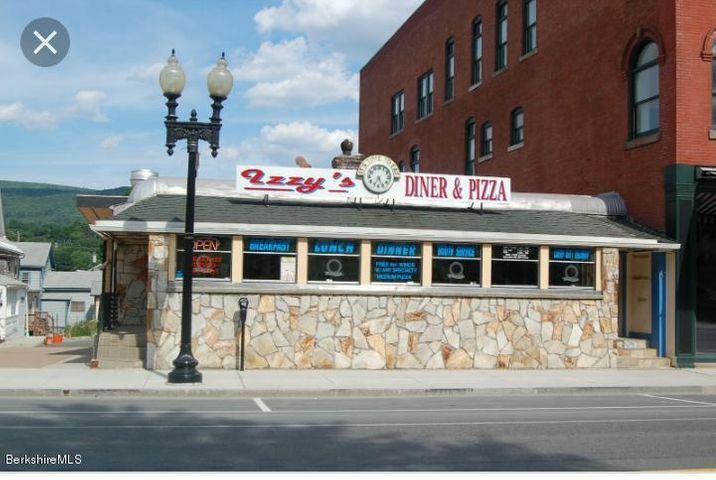 Search the Berkshire MLS listings for commercial buildings, hotels and motels, apartments, mobile home parks, campgrounds and other businesses for sale throughout The Berkshires. 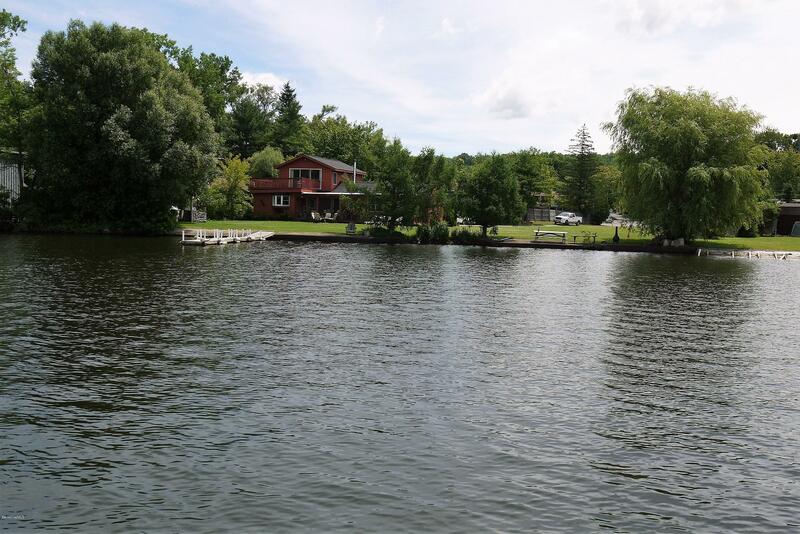 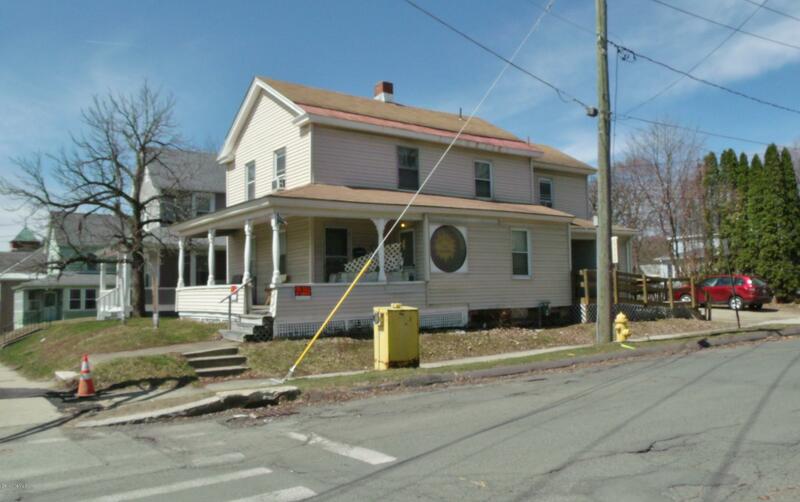 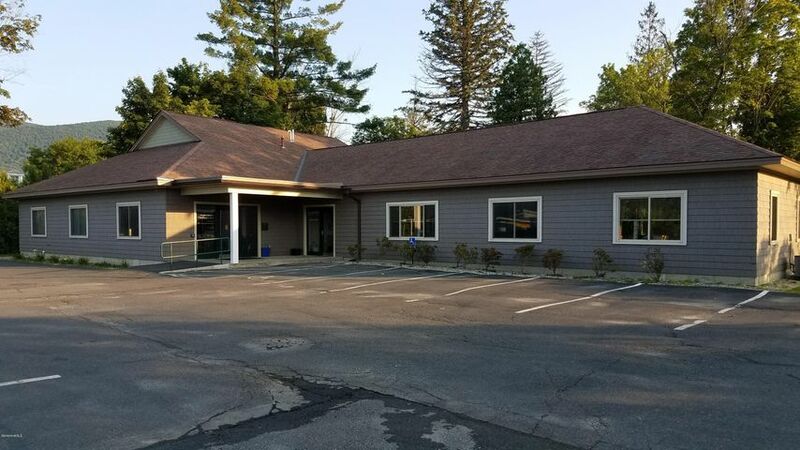 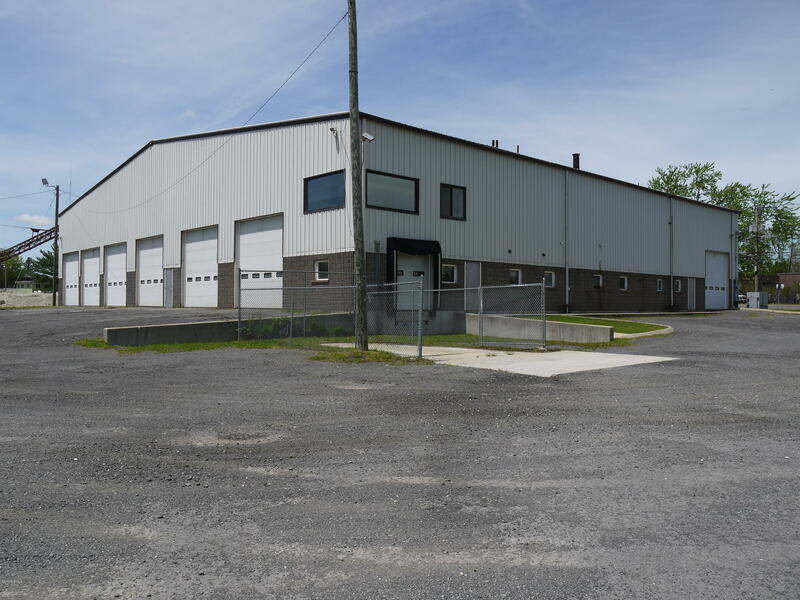 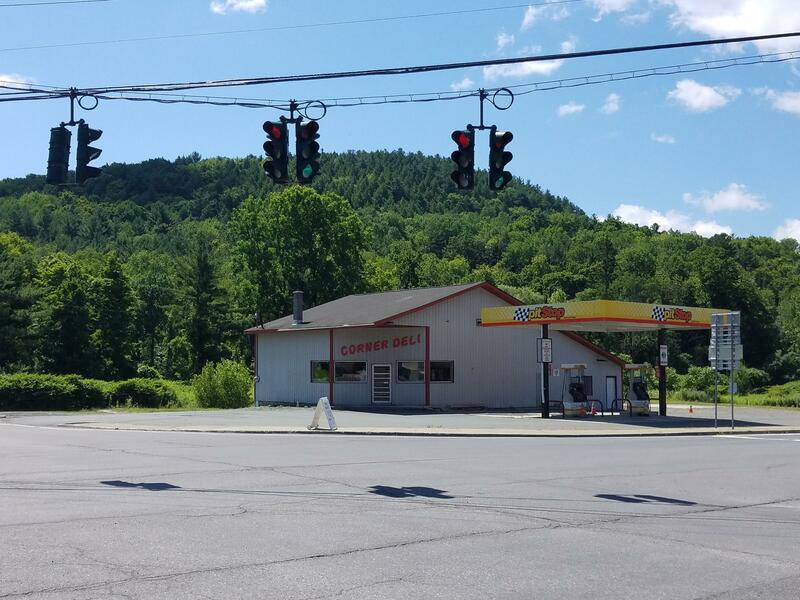 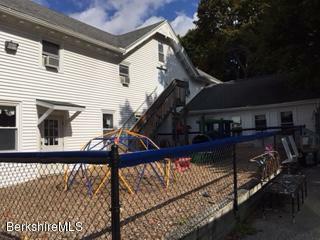 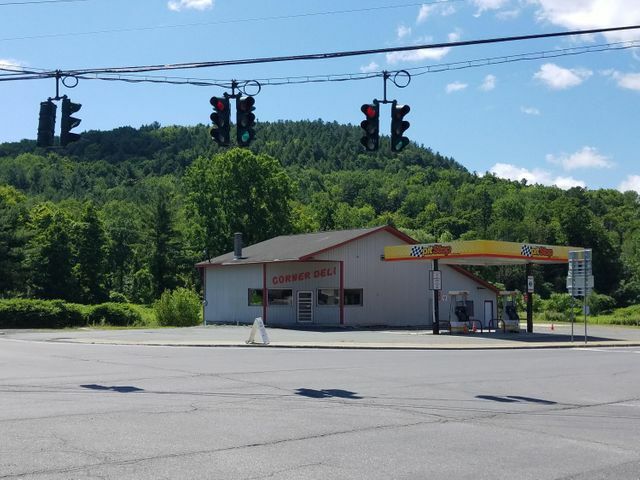 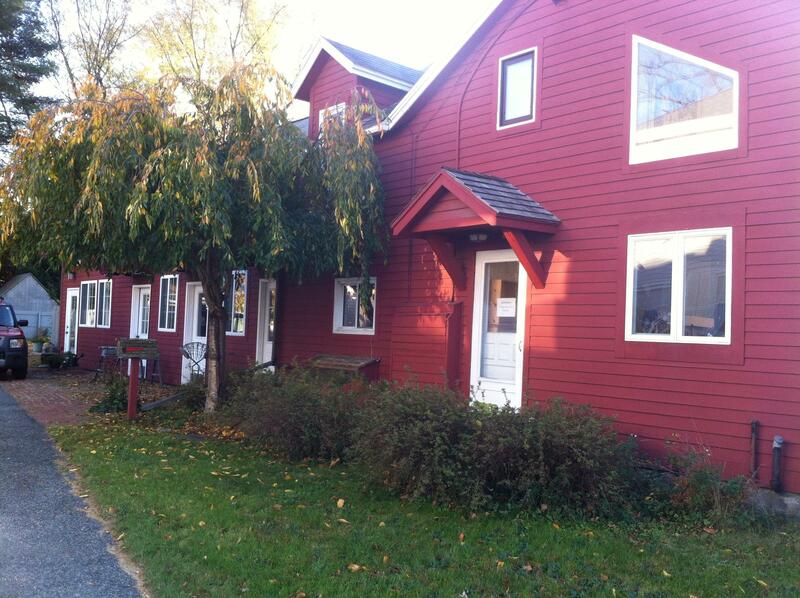 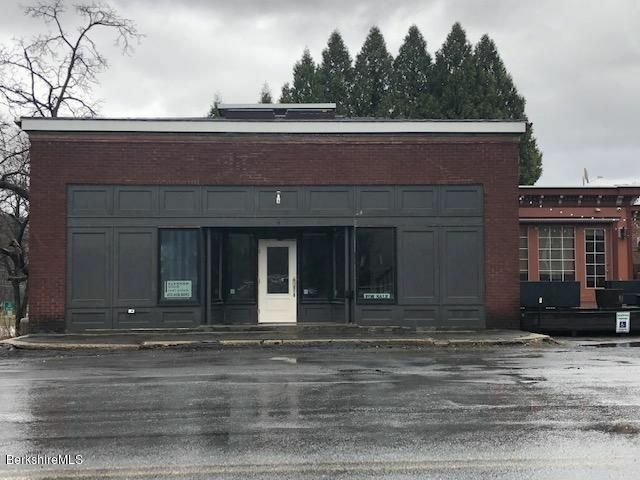 Pownal, VT 05261 Listing office: MONARCH REALTY, INC.